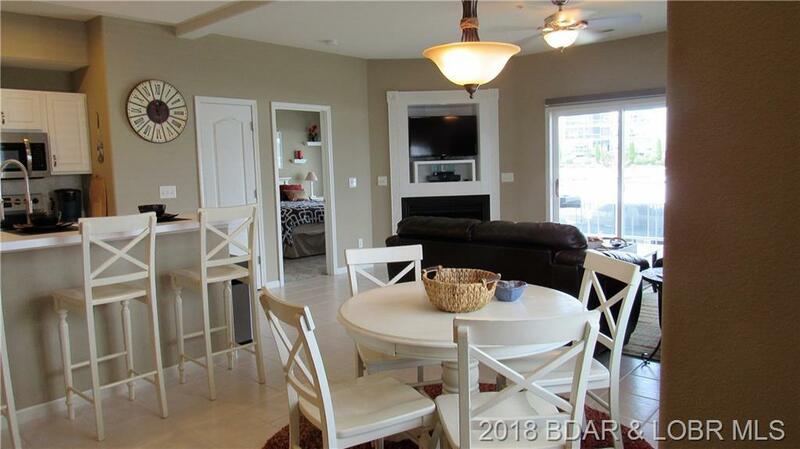 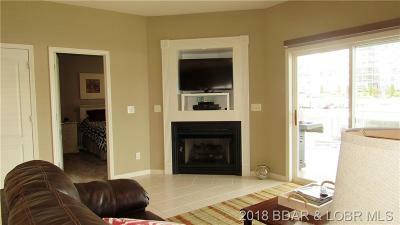 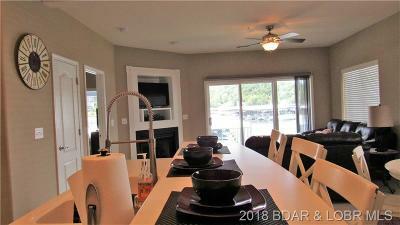 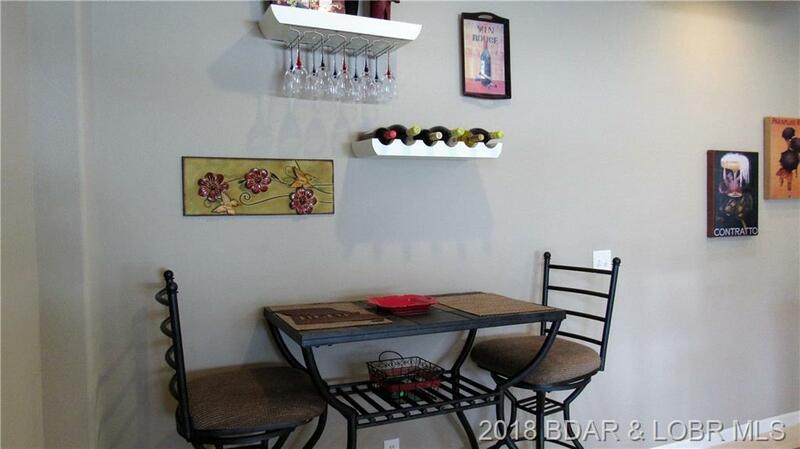 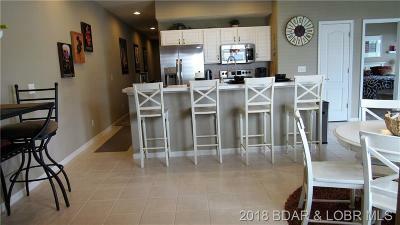 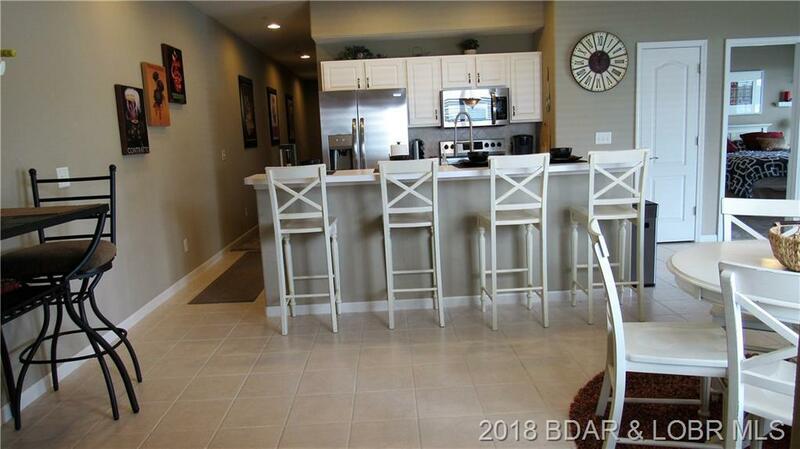 One look at this condo and you will be amazed at the open floor plan and abundance of privacy for you and your guests. 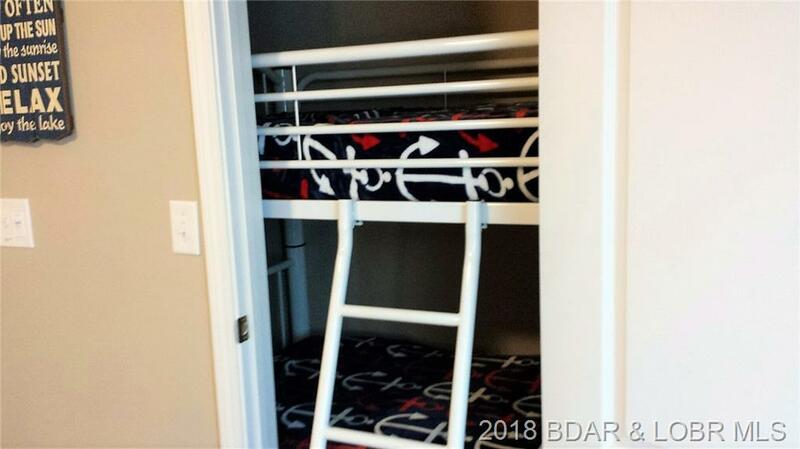 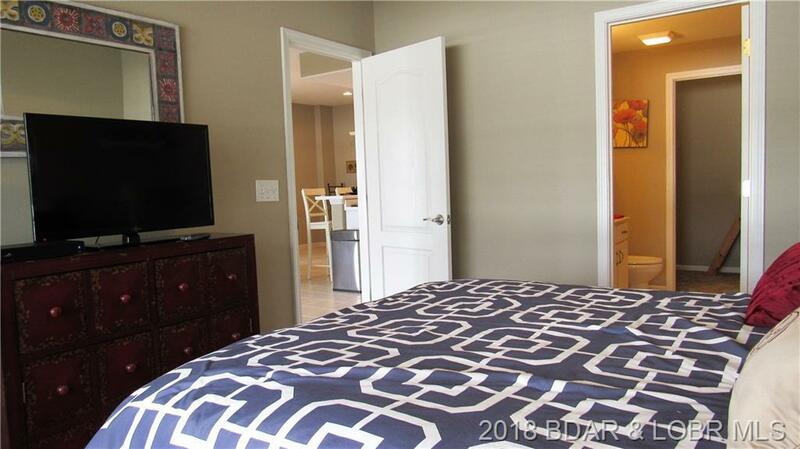 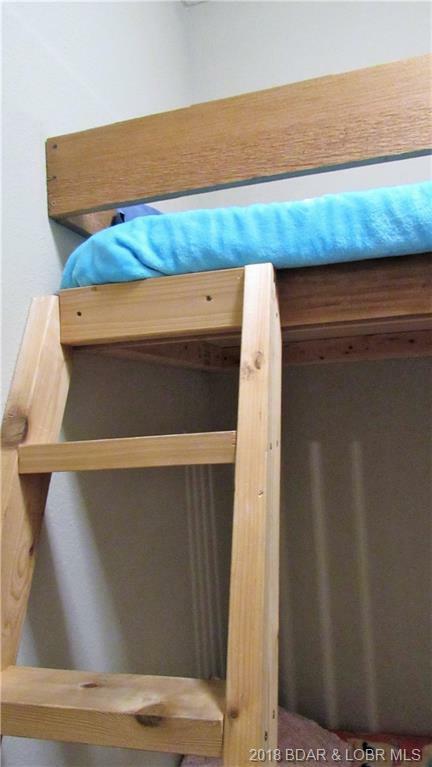 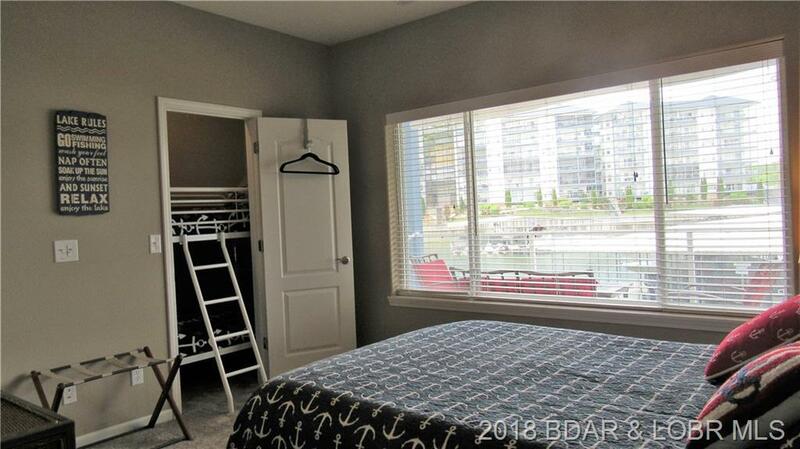 Each of the three bedrooms has it's own bathroom and two of the bedrooms have bunk beds tucked away in the walk-in closets. 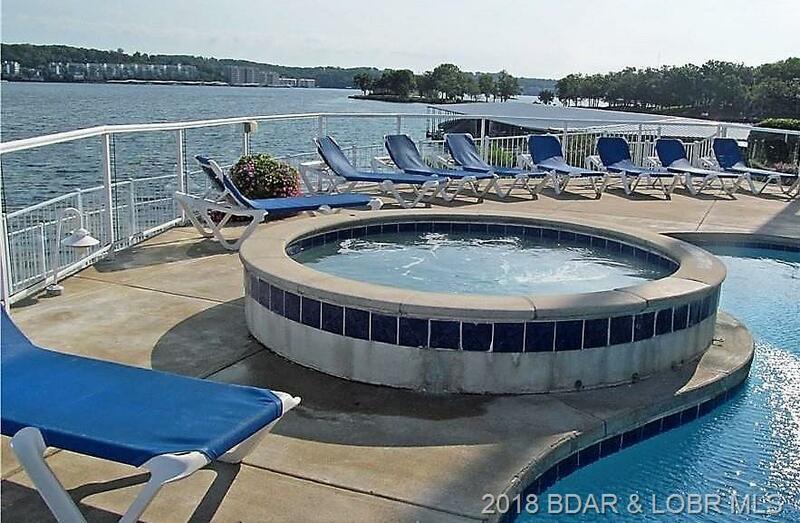 Enjoy walking along the water front sidewalks and taking in the view or visiting one of the pools to sit and relax at. 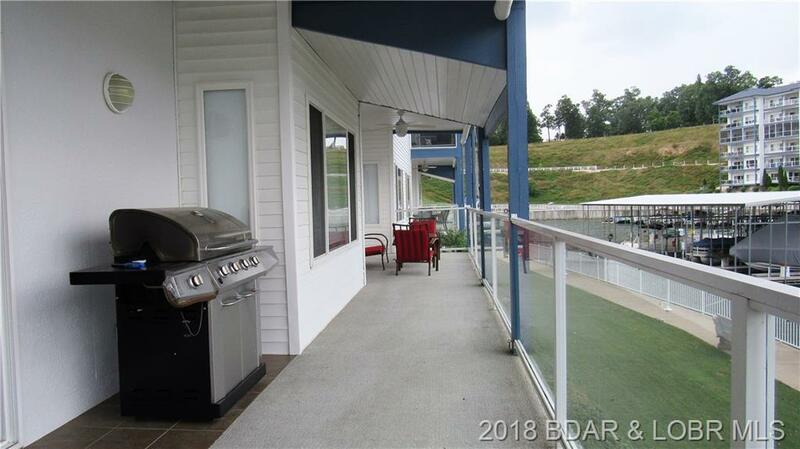 The large deck offers a view of the lake and plenty of space for entertaining. 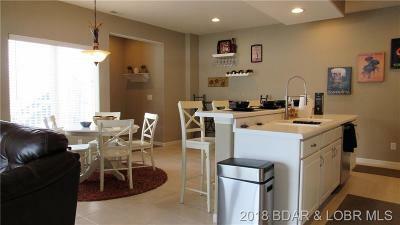 The newer appliances and HVAC system just add more appeal to the package. 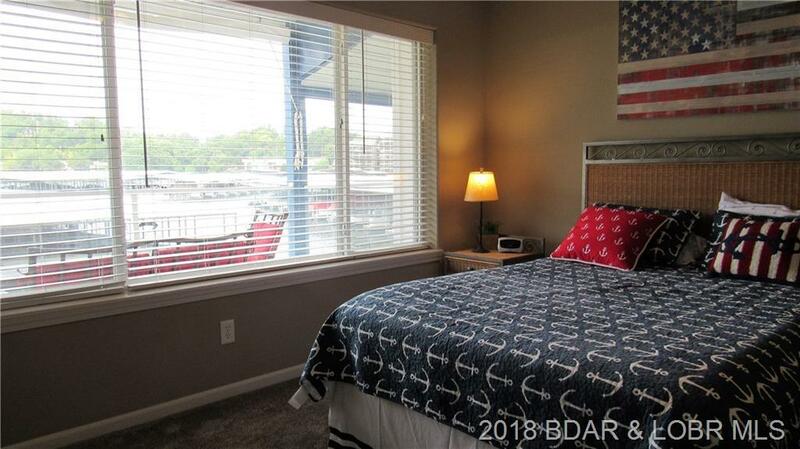 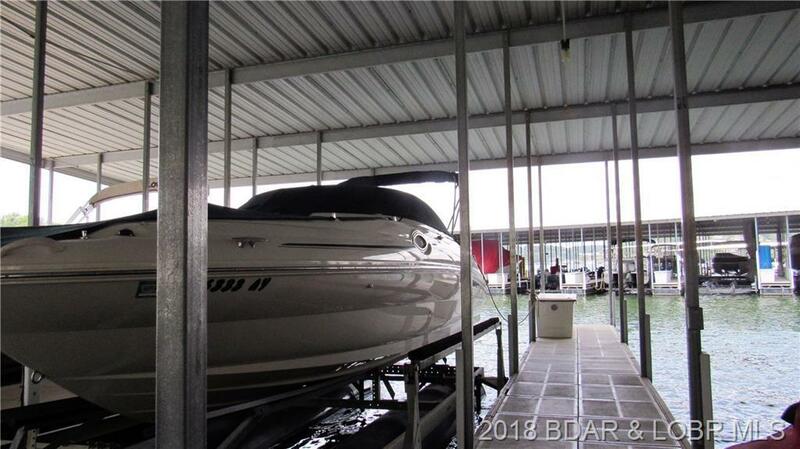 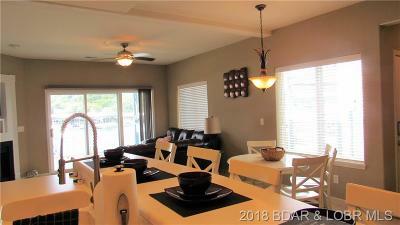 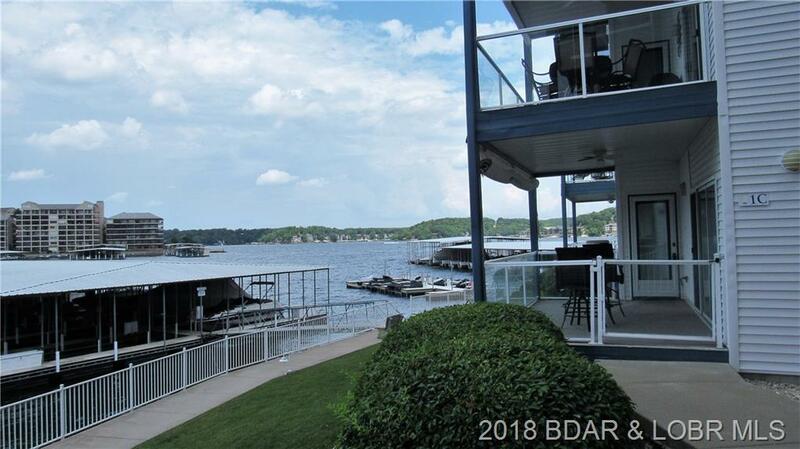 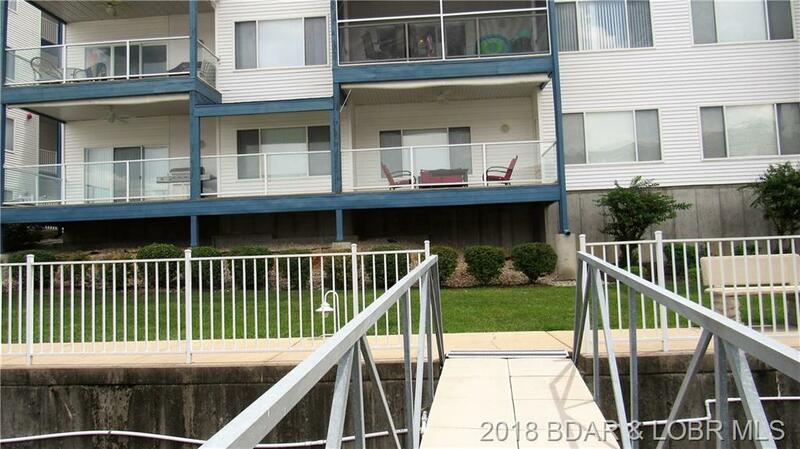 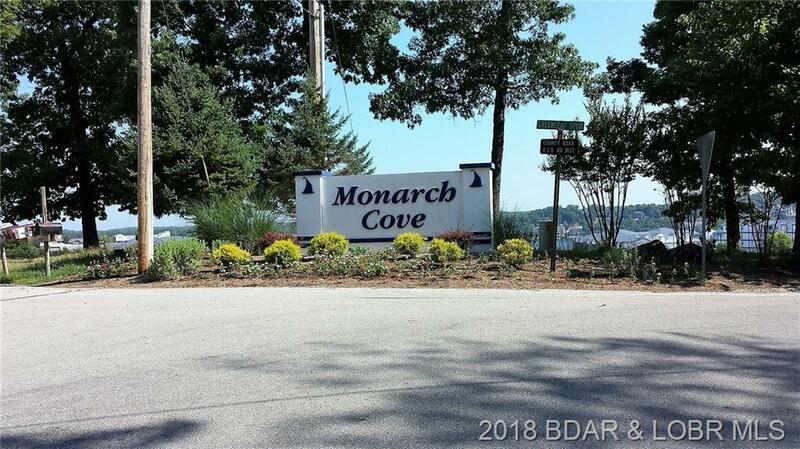 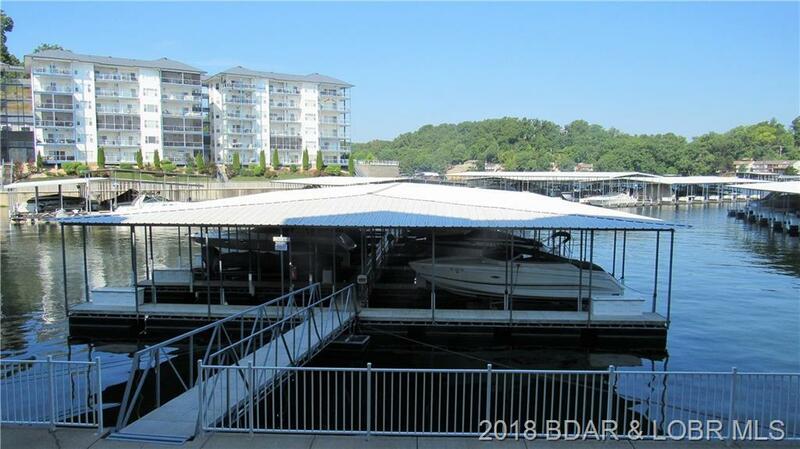 Come take a look at what lake living is all about. 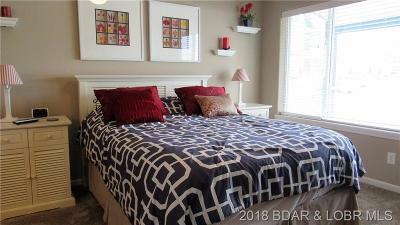 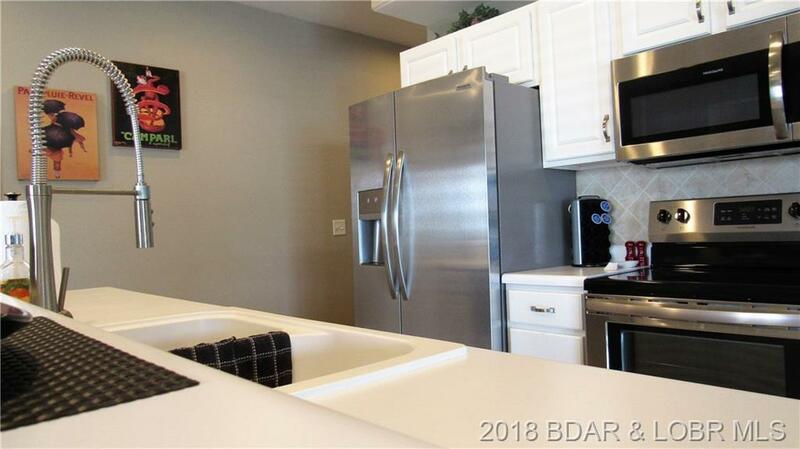 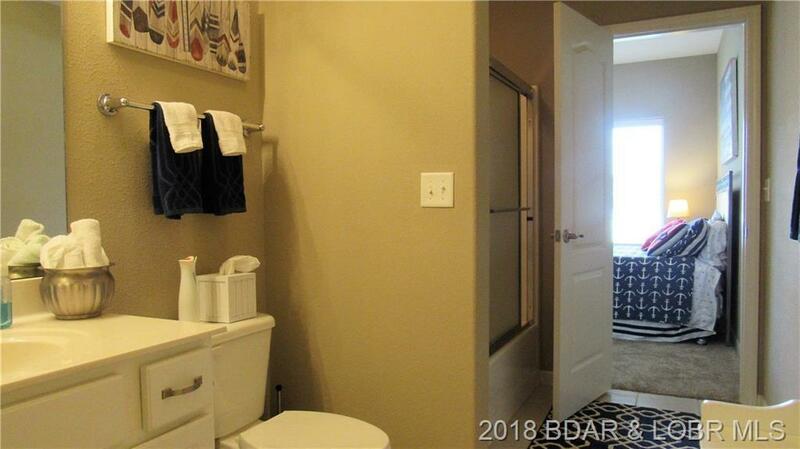 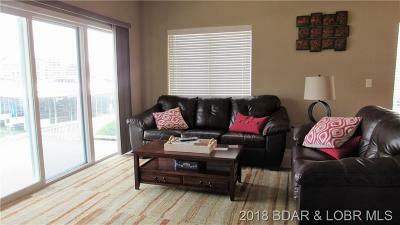 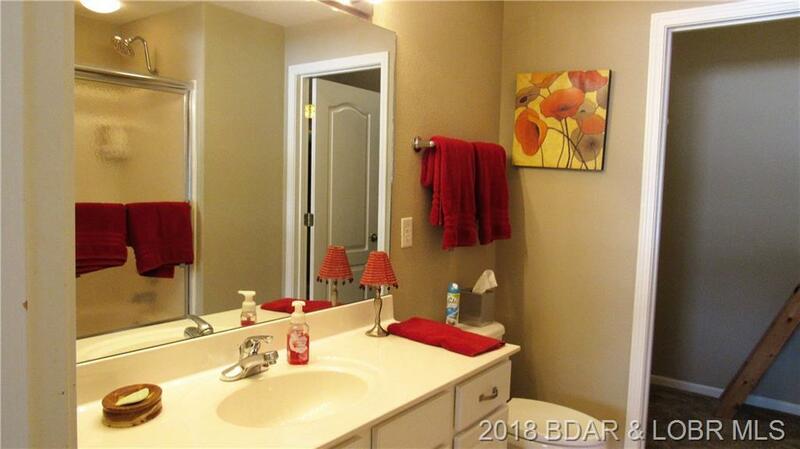 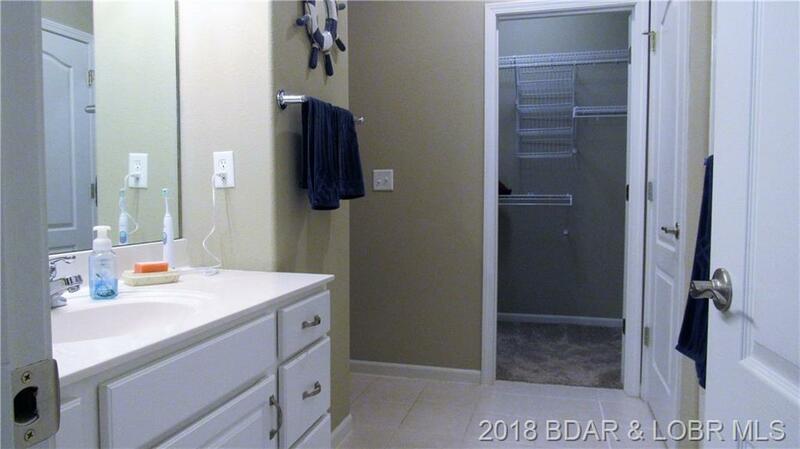 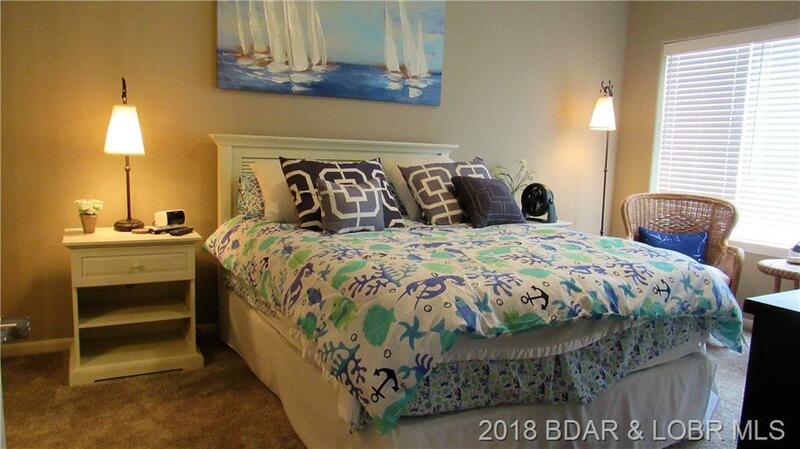 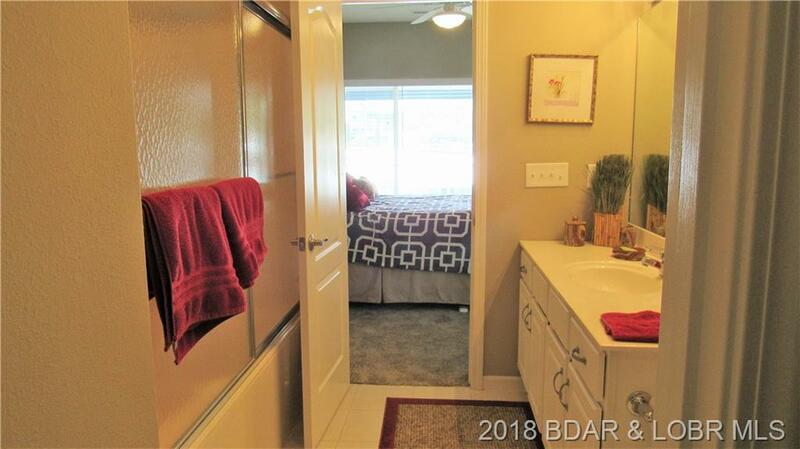 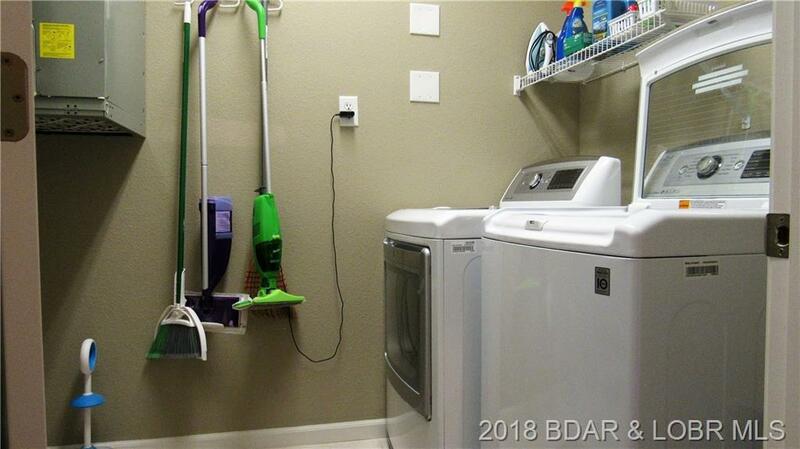 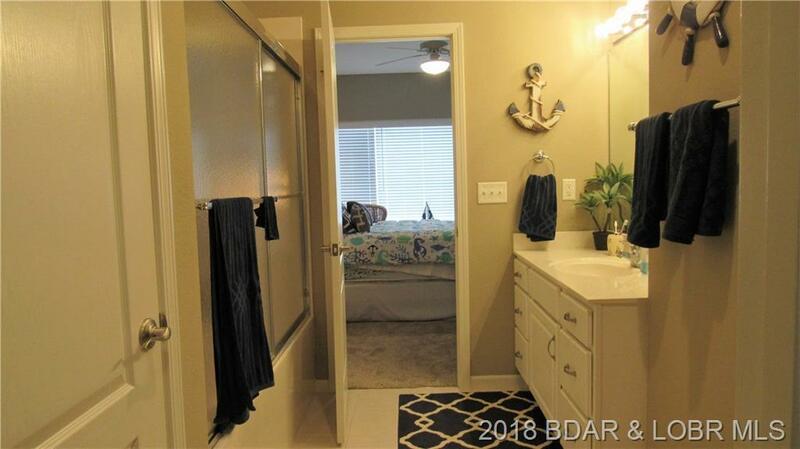 Seller will pay the $2000 Special Assessment at closing. 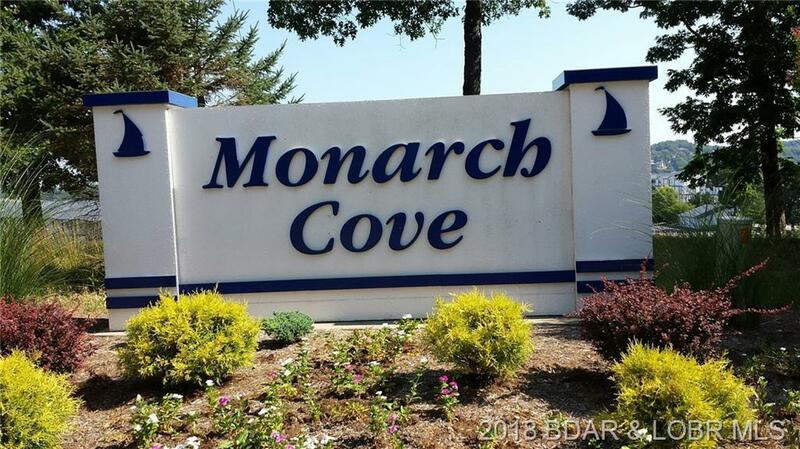 Directions: Hh To Duckhead To Wilmore To Monarch Cove East To Building 85, When You Arrive At Building 85 Take The Elevator To The Second Floor, When You Exit The Elevator Go Around To The Back Of The Elevator And You Will See The Steps To The Unit 1b.